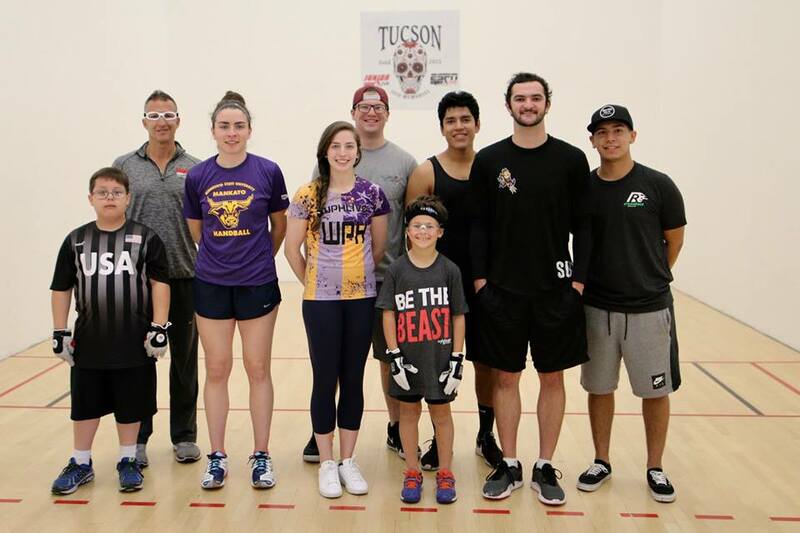 JR WPH proudly hosted a JR WPH Clinic and junior singles brackets at the 2018 Tucson Memorial, providing opportunities for the youngsters to learn from the game’s best and to showcase their talents at one of the sport’s premiere events. 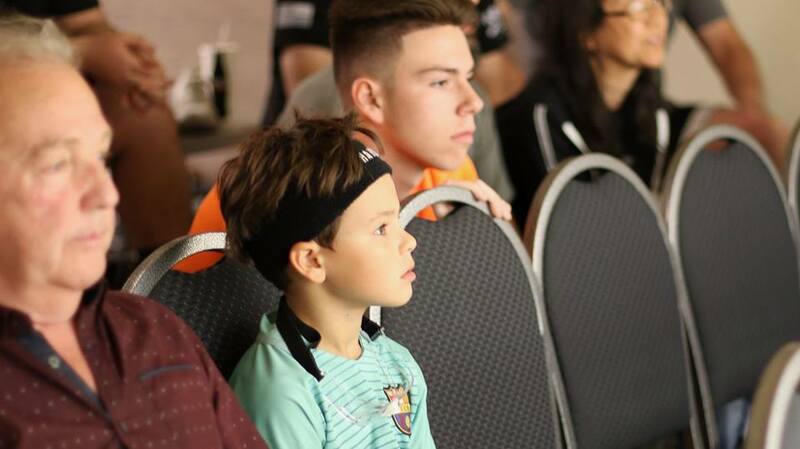 WR48 superstars Catriona Casey and Ciana Ni Churraoin led a special Q&A session for a number of enthusiastic youngsters on Super Saturday at the 2018 Tucson Memorial, detailing their growth in the sport, their passion for the game, how they prepare to play in pro events and much more. 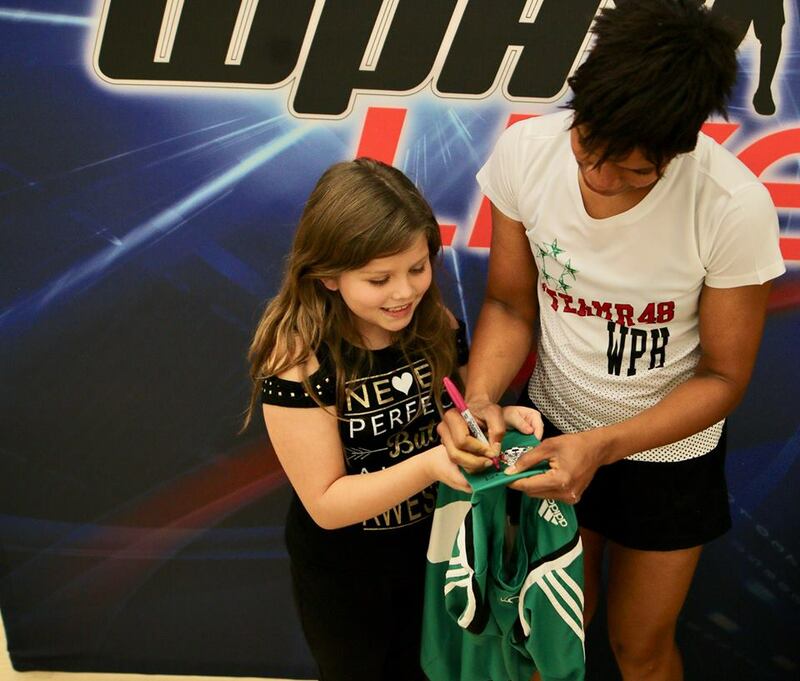 The WR48 superstars then fielded questions from the awestruck junior players. Thank you to Catriona and Ciana for inspiring the next generation of players and providing an opportunity for the youngsters to develop and understanding of what it takes to become a world-class athlete. 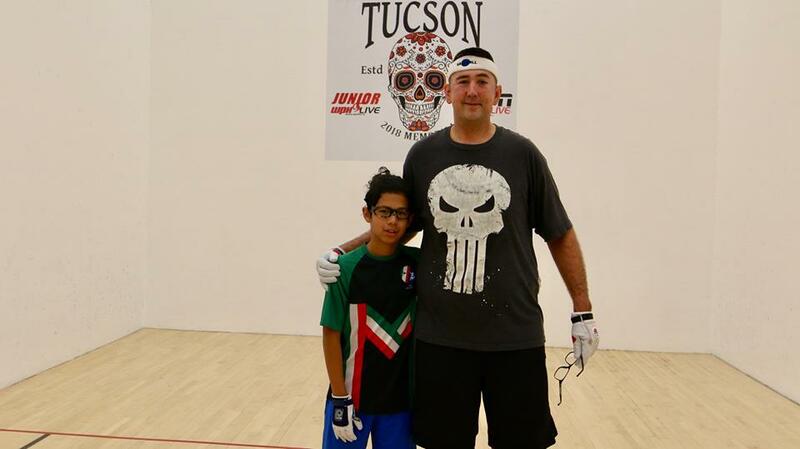 The 2018 showcased junior handball, with several dozen junior players from Tucson, Phoenix, El Paso, and Juarez demonstrating passion for the game and outstanding sportsmanship in the JR WPH singles. 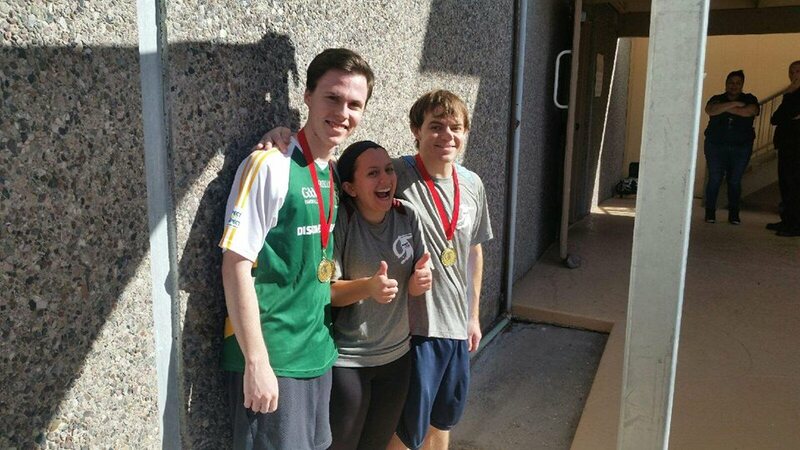 Tucson’s Antonio Rivera won the Contender singles, defeating El Paso’s Osvaldo Marquez in the rising stars bracket. 2018 Tucson Pre Qualifier Sportsmanship Award Winner Luke Lambert won the Contender’s dropdown bracket, defeating Jaiden Chacon in a tiebreaker in the final. 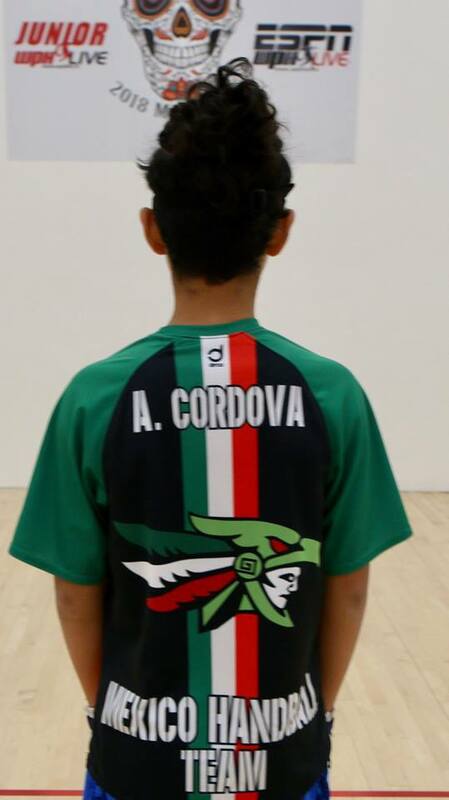 Future R48 star Andres Cordova won the 17-and-under singles, defeating Phoenix’s Jesus Castillo in the final. Phoenix’s Uziel Rodriguez clinched the 17-and-under dropdown, defeating Phoenix teammate Lorenzo Medrano in the final. 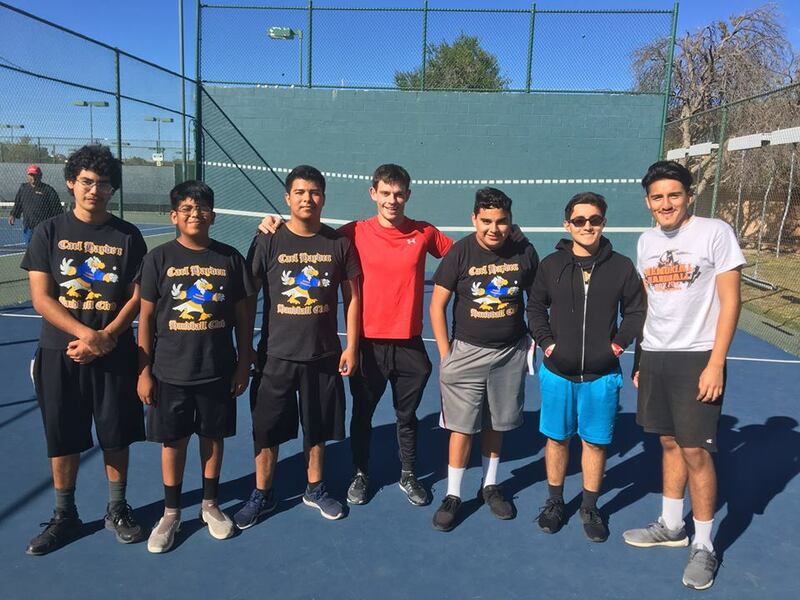 Sebastian Canales completed the 17/19-and-under Juarez junior singles sweep in the 19-and-under singles, defeating Phoenix’s Rodrigo Silva in the final. 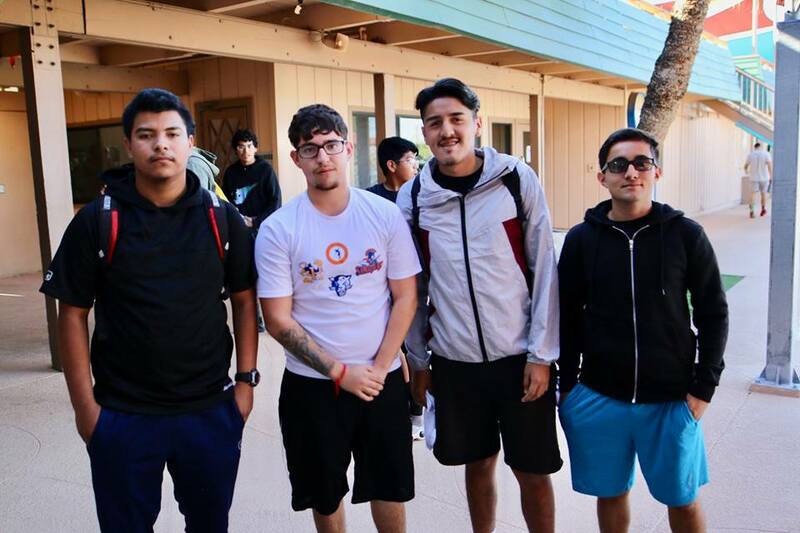 Thank you to junior coaches Abraham Montijo (FLF), Drft Fernandez (JR WPH Juarez), Chris Hogan (PHX), and Dan Willeford (ASU) for bringing their teams to the 2018 Tucson Memorial. 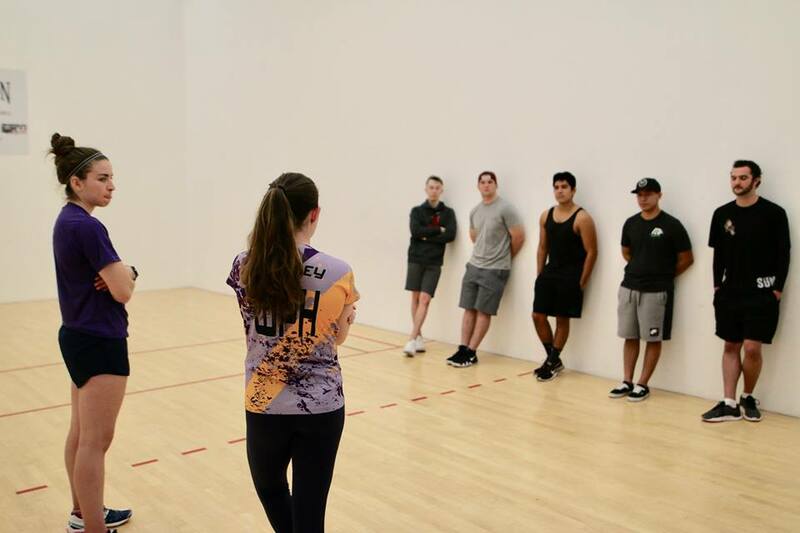 To enable Junior WPH to continue to host junior handball clinics and tournaments across North America with Certified WPH Coaches, the World Players of Handball invites you to make a tax-deductible donation today in supporting the growth of the game. 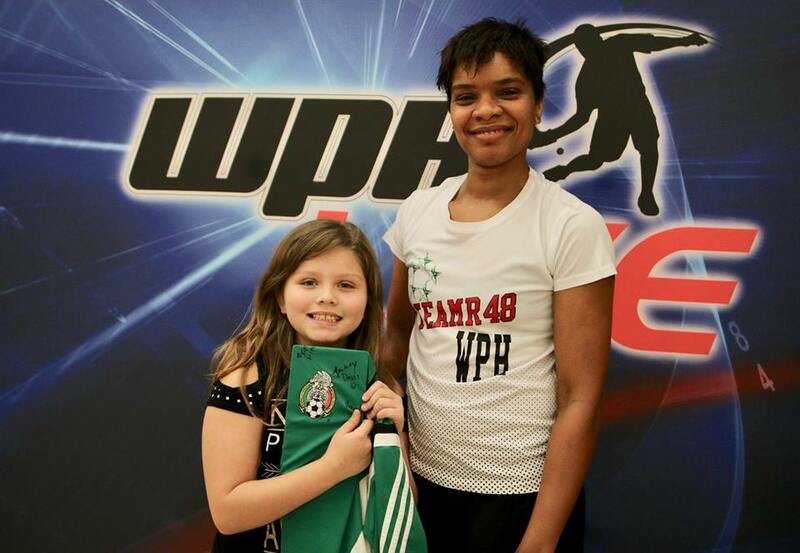 100% of the donations received by the WPH go towards junior handball development. 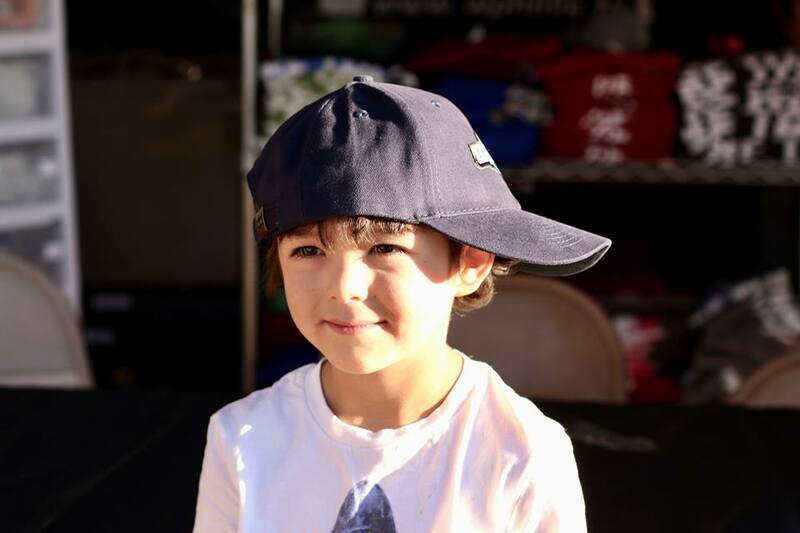 Donate on-line here, or send your generous gifts through PayPal (extremehandball@cs.com) or by mailing checks to: WPH, 3561 E. Sunrise Dr. Suite 125, Tucson, AZ, 85718.